11 kilometres of books, papers and ephemera are hidden beneath the streets of Melbourne. 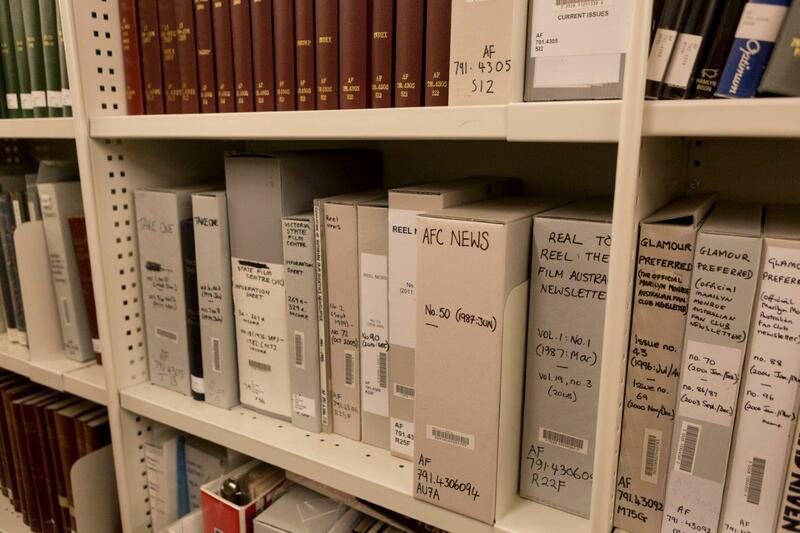 Anyone can access them, but they’ll need a State Library card. 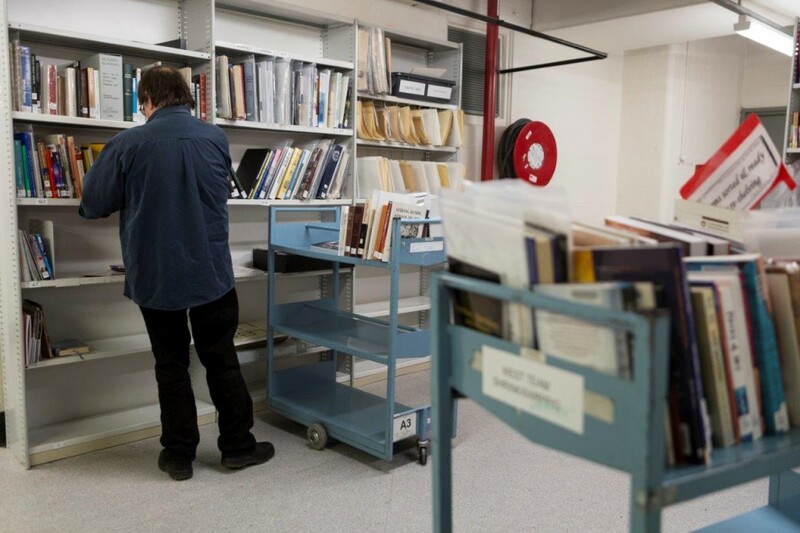 Far from the grand facade, majestic dome and impressive reading rooms, a team of busy librarians collect and re-shelve these subterranean treasures for Victoria. Shelving vinyl records. Photograph: Terri Rolfe. Meet the West Team, named matter-of-factly because of their location on the west side of this 159 year-old building, between Little La Trobe and Russell Streets. Their correct title is Library Officers, a tight knit team who spend hours every day scurrying between reading rooms, delivering precious materials to students, teachers, researchers and writers. Sorting books in the West Team area. Photograph: Terri Rolfe. “Every day is different. 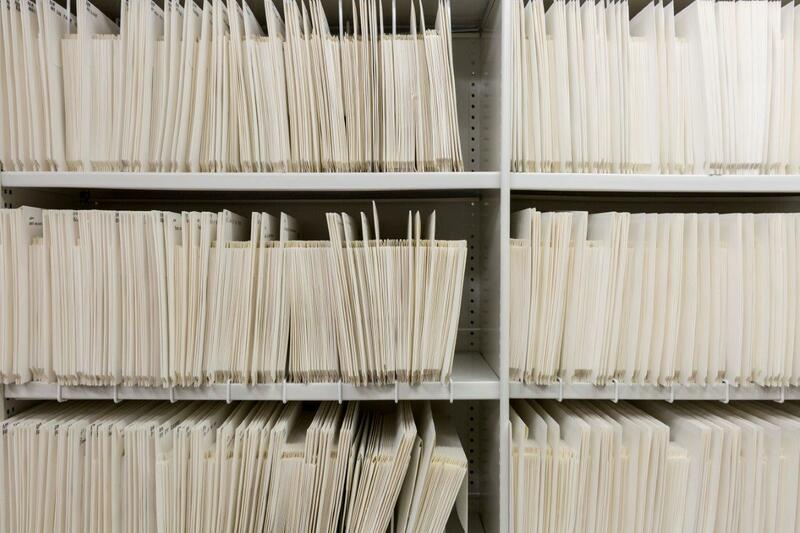 One minute we’re quiet like mice and then all of a sudden, call slips are printing in overdrive.” Says Terri, a veteran Westie, who has been working at the Library for more than 10 years. Westie veteran, Terri Rolfe. Photograph: Sarah Kelly. There are thousands of items carefully stored in this maze of corridors and passageways. It’s hard not to feel like you’re on the Hunt for Red October amidst row after row of steely grey storage compactors. 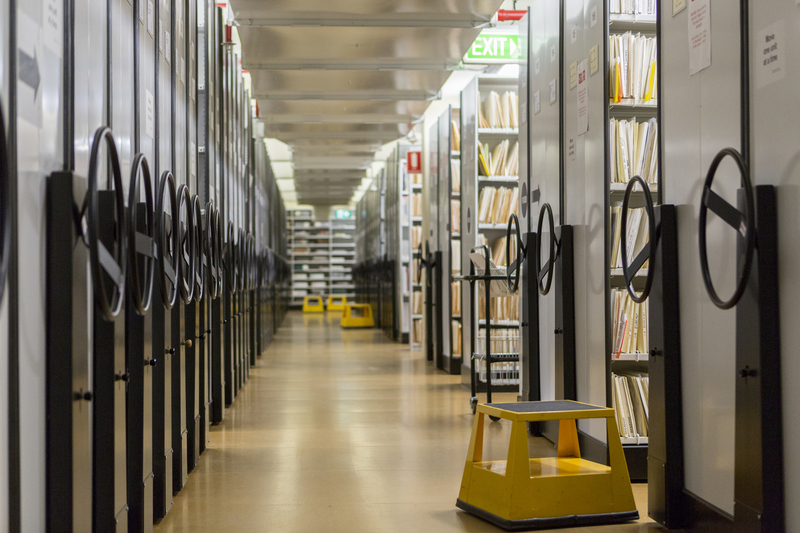 While clever management keeps new and popular items on open access, 11 kilometres of the Library’s collection is stored underground, concealed beneath the dome. 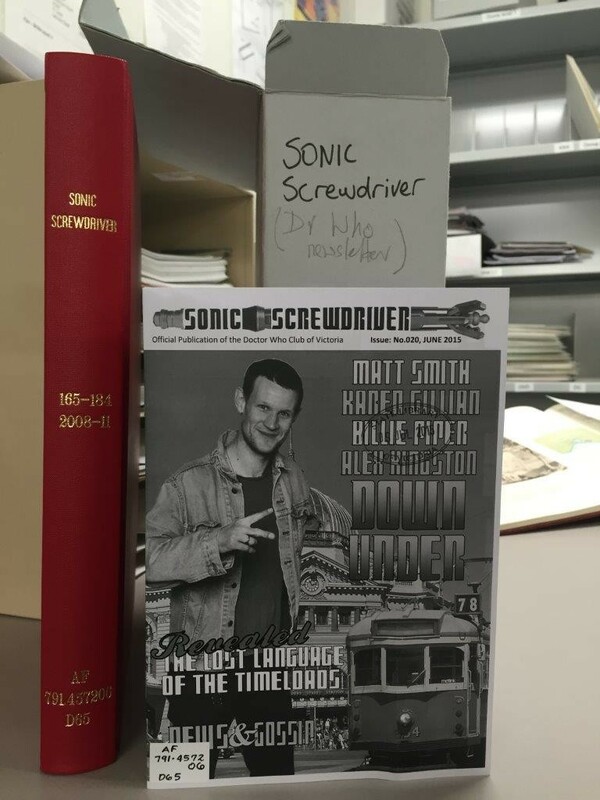 From early Victorian Parliamentary Papers to the Sonic Screwdriver (the Dr. Who Club of Victoria newsletter series), every item has its place. The Sonic Screwdriver. Photograph: Sarah Kelly. Victorian Parliamentary Papers. Photograph: Teagan Glenane. I’ve frequently gotten lost in this underground warren of dewey numbers, unlike the Westies, who know every nook and cranny. Most of the time. 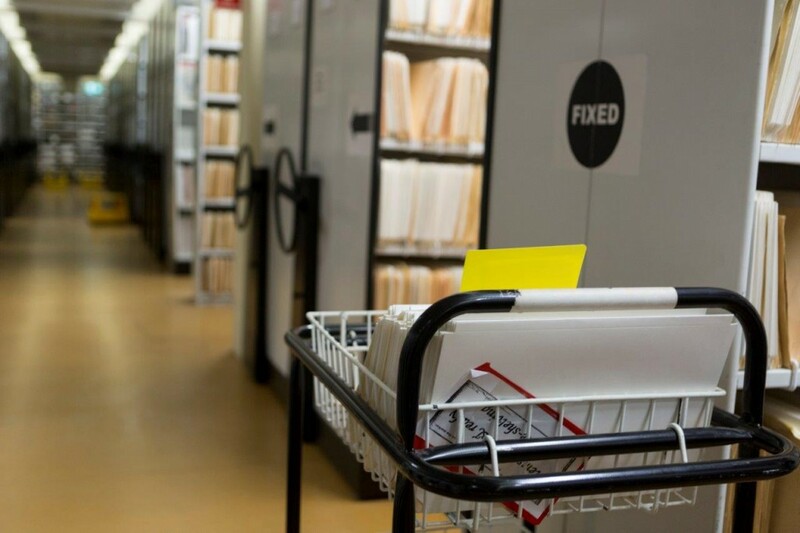 “Sometimes an item can end up in the wrong place, it could be in processing, or waiting to be re-shelved, someone else may be using it or it’s working its way back from front of house.” Terri explains. 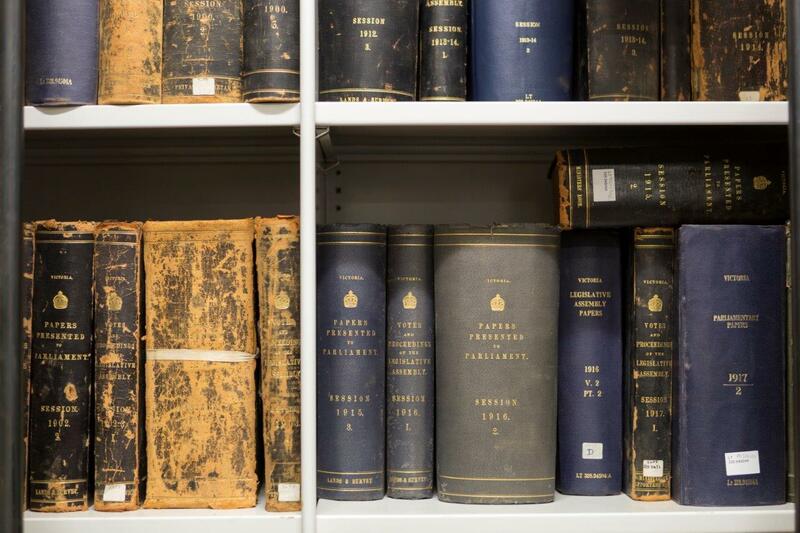 We are a research library, which means our books cannot be borrowed, but can be read, studied and swotted over in the grand reading rooms and quiet (ish) study spaces. Every day, patrons request items from onsite storage using the Library’s online catalogue. That’s when the magic happens. Trolleys dash back and forth, sometimes piled high, on their way to ground level to deliver materials to those with a golden ticket, a State Library Card. 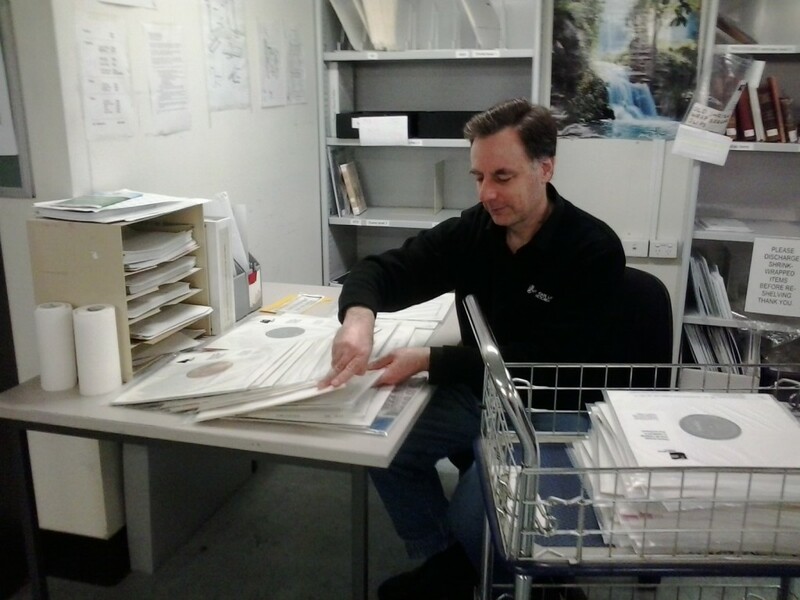 It’s a tough gig, especially during exam periods when hundreds of call slips arrive into this nerve centre, requesting anything from large volumes of maps and delicate music pamphlets, to arts books, media kits, vinyl records and archival documents. Bing! Another call slip arrives, and Terri darts off to find a large blue volume of the Australian Women’s Weekly for one of our 60,000 golden ticket holders. Australian Women’s Weekly. Photograph: Teagan Glenane. And the scurrying continues, so that tens of thousands of Library patrons can explore this vast labyrinth of information. As I make my way back up to ground level, I stop to think of how many times I’ve mulled over words in the dome, rushed down Russell Street for lunch, or chatted with colleagues on Little La Trobe, never realising the hive of activity below. Next time I find myself on the Westie side of this great city block, I’ll think of the friendly borrowers, dashing and darting beneath my feet, the secret keepers of this vast underground library for Victoria. 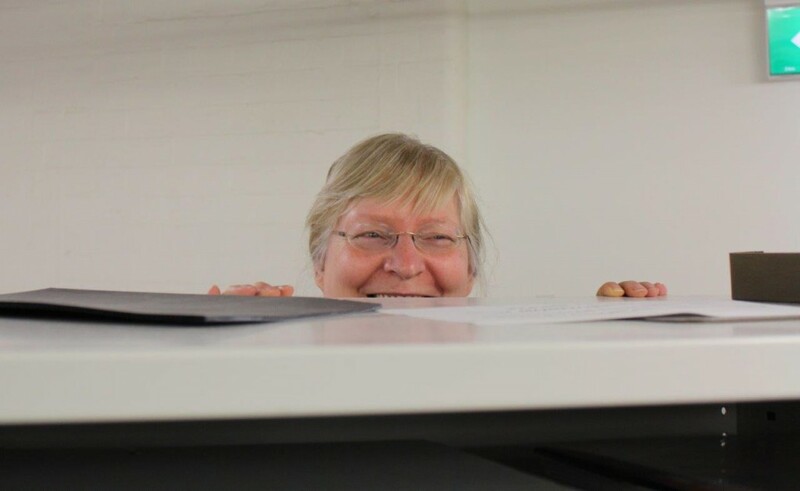 Thanks to Terri Rolfe and the West Team for their invaluable help navigating the stacks. Want to become a Library member? Library membership is free, and you can sign up for a Library card online. 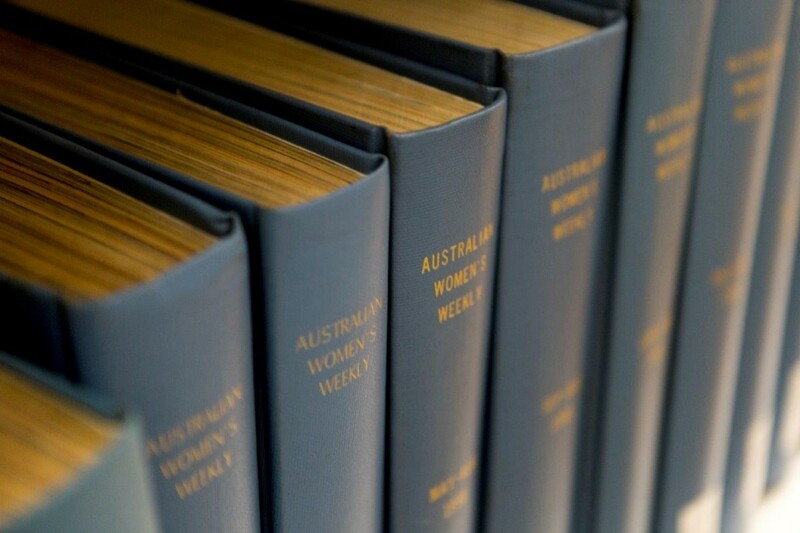 As a Library member, you can access over two million books, photos, artworks, documents, maps, manuscripts and more when you visit State Library Victoria. 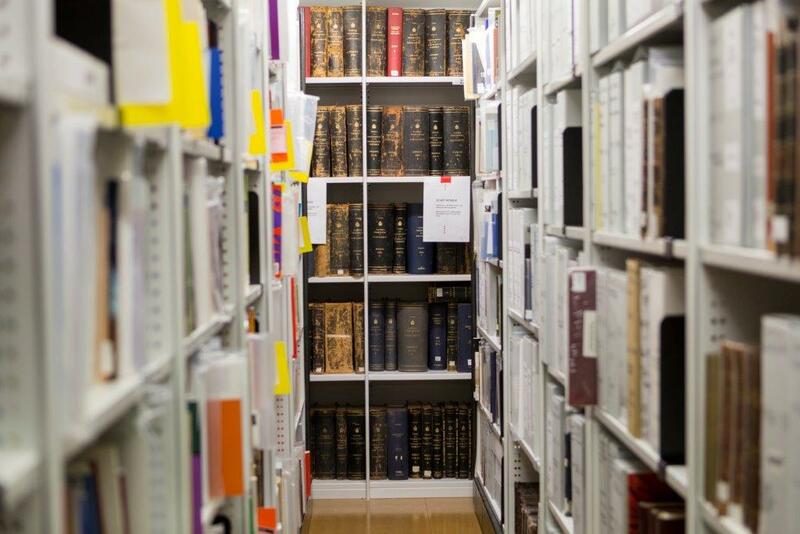 Members can also access thousands of online databases, journals, magazines, ebooks and newspapers from around the world. Find out more. I love the State Library. And I love me golden ticket/State Library Card. I’ll be back soon to do some more research for my next book. Thanks for past and future help, West Team.